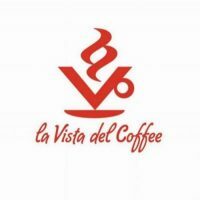 Enjoying coffee is an exquisite experience, and every aspect of its preparation contributes to the unique taste of every cup. 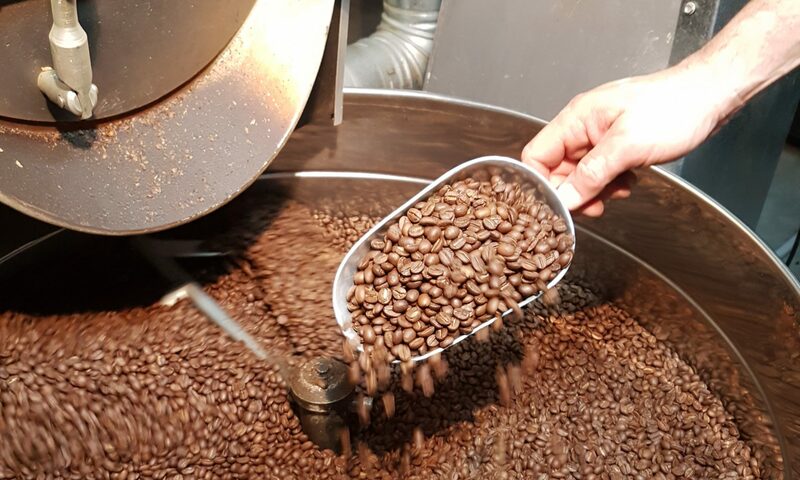 The history and origin of the coffee, the dedication and method of roasting, the skill of preparation, every pair of hands your coffee passes by adds to its characteristics and flavour. Not sure what type of coffee beans to use? Start here for a quick walk through of the many kinds of coffee beans from around the globe. According to legend, a Brazilian official named Franciso de Melho Palheta was sent to French Guiana to mediate a heated border dispute. Whilst there, he became romantically involved with the French Governor’s wife who gave him a bouquet of flowers spiked with coffee seedlings. Fast forward to today and Brazil is currently the world’s largest coffee producer. The hot and humid climate combined with Brazil’s rich soil guarantees favourable growing conditions. The low altitudes results in less acidic tasting beans compared to other coffee growing regions. Smooth sweet flavour, medium body and fine acidity. Thanks to Juan Valdez and his amicable donkey, Colombian coffee is perhaps one of the most well known today. Their rich, full-bodied taste has also fueled its popularity to become one of the most widely used coffee beans. Colombia’s high altitudes give their coffee a rich flavour, while its rich volcanic dirt and warm weather ensure solid growth. Coffee grown in Colombia’s more mountainous Eastern region produces a less acidic and richer tasting coffee, while those grown in the Central region has a rich flavor a balanced acidity. Juicy bright acid through a dark inky cup. Notes of stewed plum and burnt toffee. Full rich body builds in the finish. Inky powerful cup. Dark chocolate and purple grape flavour and acid upfront. Sweet roasted coffee finish. Juicy full cup with subtle blackcurrant acidity. Long dark cocoa and toffee finish. Coffee is Costa Rica’s oldest export has long been setting the standard for the rest of Central and South America. Coffee here is prized for their high notes: bright citrus or berry-like flavors in the acidity, with distinct nut-to-chocolate roasty flavors. Brisk citrus acidity and a perfectly clean finish. Rich and hearty flavour. The birthplace of coffee, where it all began. It is in here in the forests of the Kaffa region that Coffea Arabica first grew wild. “Bun” or “Buna” in Ethiopian, the “Coffee Bean” we know today is quite possibly a poor anglicized interpretation of “Kaffa Bun”. Full creamy body and nippy stone-fruit acidity gives way to a floral-citrus intensity. The central highlands of Guatemala produce some of the world’s best and most distinctively flavored coffees. The highest grades grown are strictly hard bean (SHB), indicating coffees grown at altitudes of 4,500 feet or higher. The best Guatemalan coffees have a very distinct, spicy or, better yet, smoky flavor that sets them apart from all other coffees. They are very acidy, and the spiciness or smokiness comes across as a twist to the acidy tones. Soft notes upfront of berries and caramel. Apricot acid with a creamy coating mouthfeel. Soft spice and malt finish. India is the sixth largest coffee producer in the world and the birth of Indian coffee according to legend began with just seven beans. An Indian Muslim saint, named Baba Budan apparently smuggled the coffee seeds from Yemen. Saint Baba Budan planted the seeds in the Chandragiri Hills which is now known as Bababudangiri. Medium to excellent body with a long chocolate finish, good to high flavour and acidity. Exotic and spicy coffee with a sharp acidic flavour. Full bodied, tangy and exotic flavour. Good acidity with exceptional aromatics with a full smooth deep rich body with a long smooth, sweet finish. Sharp acidity, a solid body and smooth taste with wine-like penetrating flavours. Delicate cup with hazelnuts, caramel and malt through a juicy body. Lemon and stonefruit acid. Bakers cocoa to finish. Generally a mildly acid coffee, light-bodied but flavorful and aromatic, it is considered a “good blender” owing to its pleasant but understated character. Distinct cocoa richness and unique balance of flavour with sweet African berry notes. Moderate acidity, rich flavour, good body and aftertaste. Aroma is sweet and sharp with a hint of wild Africa. Medium intensity, excellent sweet citrus and floral notes. Washed, good body, clean cupping and well-balanced coffee. Please note that our coffee prices are subject to seasonal price changes. Contact us to receive the most updated prices & availability.